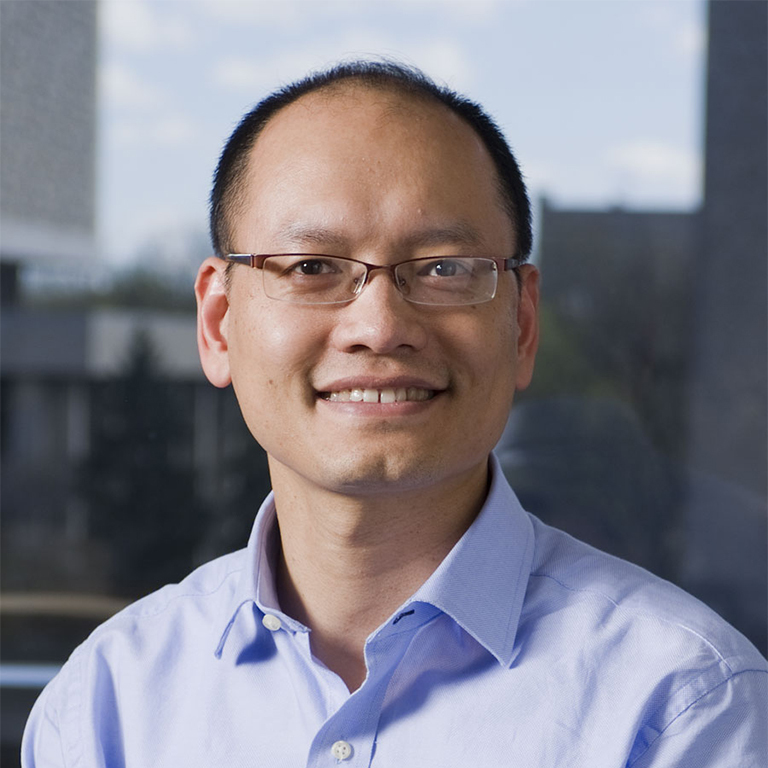 Prof. Tran has researched and written extensively on development policy, public services, economic growth and governance in Vietnam. Honorable mention, 14thInternational Anti-Corruption Conference, Bangkok, 2010. Dean’s Award for Excellence in Student Teaching, J.F. Kennedy School of Government, Harvard University, 2007–2008. Asia Pacific Academic Fellow, United Nations Development Program, 2006–2007. Fellow, Harvard Yenching Institute, 2003–2007. Fellow, Center for International Development, Harvard University, 2005–2007. Fellow, Emerging Leaders Program, Asia Foundation, 2002.